Halloween is getting closer and you know what that means: Boo at the Zoo! The annual event includes trick-or-treating, costume contests, a hay maze, haunted house and so much more. And the best part is that we're giving away six tickets to the event! All you have to do to enter is fill out this form. Six general admission passes to one night at Boo at the Zoo (6-9 p.m., Oct. 21-31). 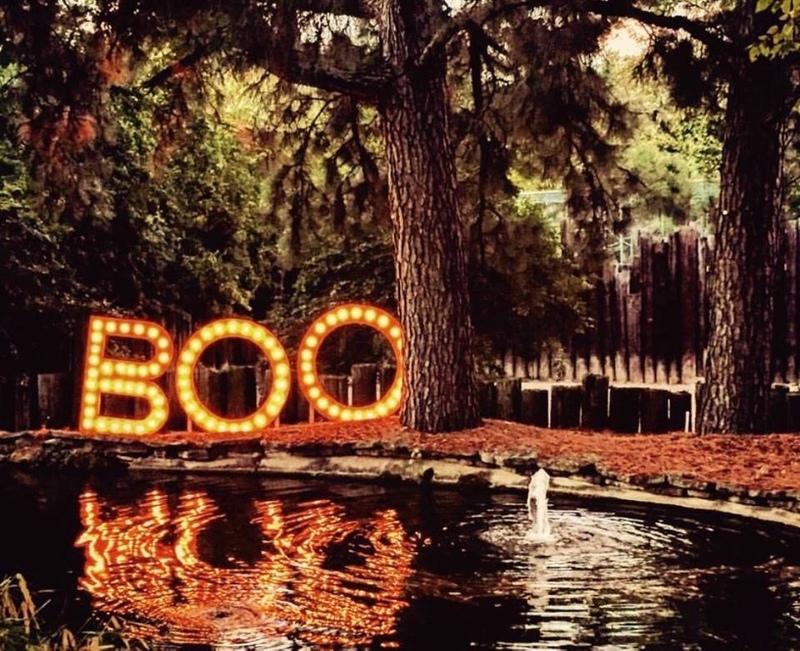 Two passes to Boo at the Zoo Adult Night (6-9 p.m., Oct. 20). Tickets for six to play paintball and get treats and s'mores. Credit at the gift shop for six T-shirts (some restrictions apply). Entries will be accepted Sept. 21- Oct. 5 and one winner will be chosen at random and notified via email. So what are you waiting for? Click here to enter the giveaway! And for more details on Boo at the Zoo, visit the Little Rock Zoo's website.